Keep your head and ears warm in cold weather with the Hoser Hat from The North Face. The fold-up/down ear flaps will protect your ears when needed if the weather gets colder. 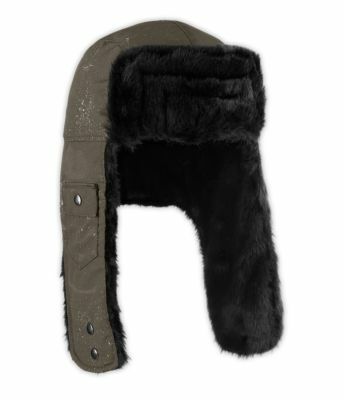 It has bomber insulation, faux fur lining, and is weather-resistant. 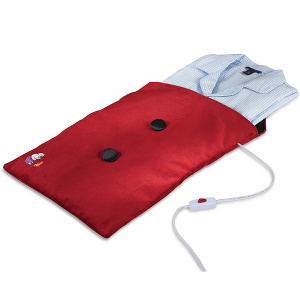 Great for any treks, adventures, or just daily routines during the frigid winter months. Draw Cowboy…!!! And Drink! 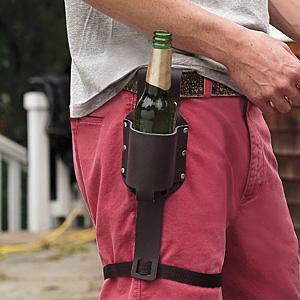 Keep your beer safe and easy to get to with your own personal Beer Holster. No more looking around for which beer on the table is yours. No need to keep holding the beer in one hand while getting food. Your beer will always be by your side. It’s made of rugged leather and fits a 12 oz. bottle. 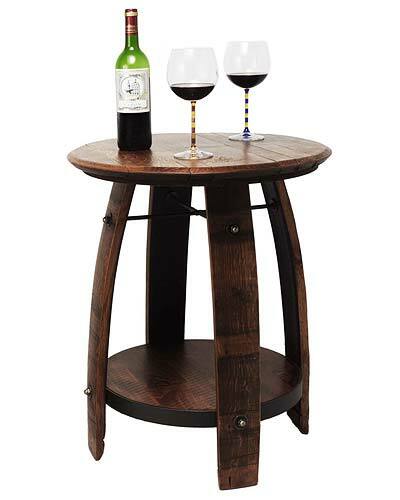 Great for the tailgating and BBQs. Fast Five, is arguably the best movie out of the Fast and the Furious series, with more action and stars. It has departed a bit from its original car racing theme and is more of a crime caper (but still with fast cars of course). With Vin Diesel, Paul Walker from the original, and now Dwayne Johnson (The Rock), this movie is nonstop fun and action (though unrealistic in many parts). 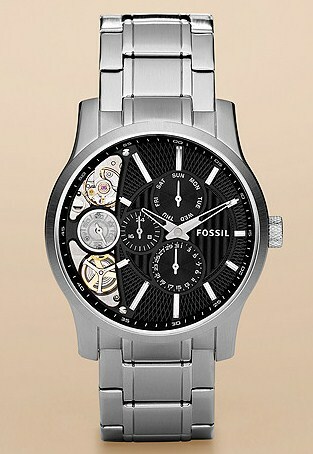 The mechanically cool Twist Stainless Steel Watch from Fossil gives you an inside look into the inner workings of your timepiece. This striking watch allows you to see its parts moving. A section of the dial is cut out to expose the inner movements and gears. This is one uniquely interesting and handsome watch. 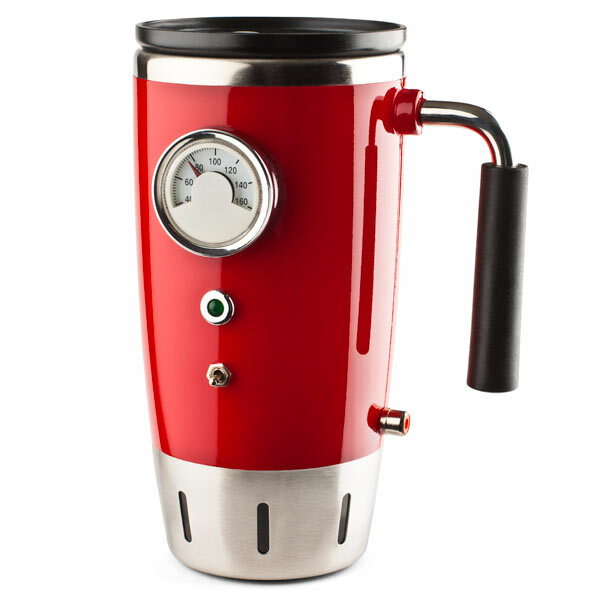 Make sure your coffee doesn’t get cold on your commute with the Hot Rod Heated Travel Mug. This sleek mug can plug into your car’s 12v lighter outlet, and maintain your coffee’s optimum temperature. It’s styled after the look of a 1960’s hot rod with analog gauges/switches, a glossy candy-shell exterior, and chrome accents. It holds 8 ounces and comes in either candy apple red or midnight glossy black. 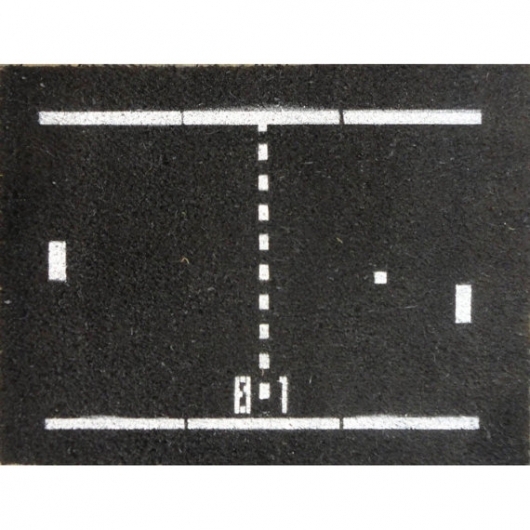 Express your appreciation for old school video game awesomeness to all your guests with the Atari Pong Doormat. Yes, Pong, the original video game where you just hit a ball back and forth (over and over) – the forerunner to all modern video games. This cool doormat shows the classic grid, blocks, ball, and score. This mat measures 18″ x 24″ and is made of coconut fiber. Retro Japanese – what couldn’t be more trendy? 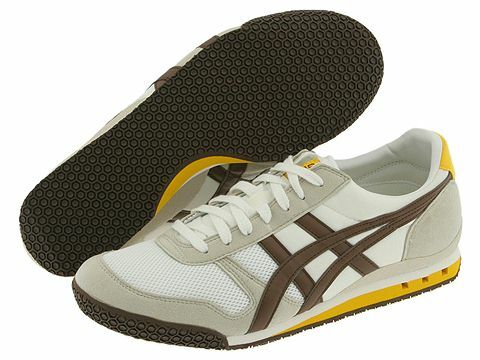 The Onitsuka Tiger by Asics Ultimate 81 Shoes are inspired by one of the top running shoes from 1981. Originally developed by Onistuka Tiger from Japan, this retro shoe is now fitted with cool modern style. It has a lightly-padded collar and tongue for comfort, EVA midsole and textile lining for cushioning, and a rubber outsole for traction. Watch the video. Love your iPhone but find it slow and difficult to text on the touchscreen? Well, the iPhone Slideout Keyboard Case is a great accessory to solve that problem. 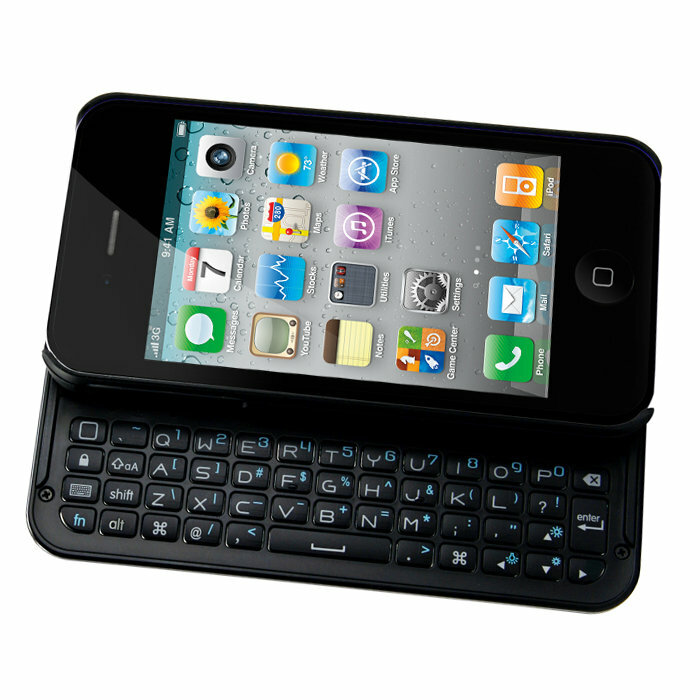 This case has a slide-out, QWERTY keyboard with a full row of numeric keys, arrow keys, and buttons that control the iPhone’s Spotlight and home screen functions. It makes typing easier and faster. 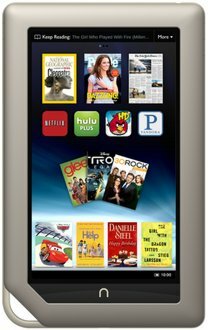 Works with the iPhone 4 and 4s.